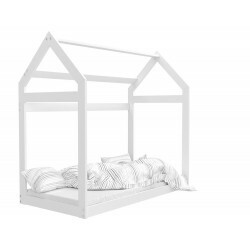 Junior beds 180x80 cm There are 48 products. 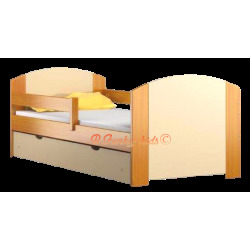 Highest quality natural solid pinewood junior toddler bed 180x80 cm in a house shape. Solid and sturdy. Slats frame included. 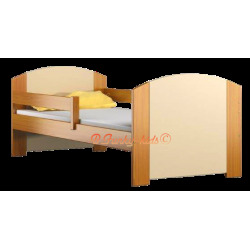 Highest quality natural solid pinewood junior toddler bed 180x80 cm. Solid and sturdy. 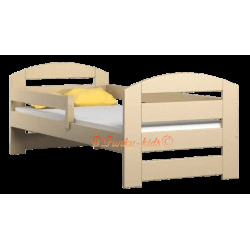 Highest quality natural solid pinewood junior bed 180x80 cm with drawer. Solid and sturdy. Include drawer and slats. 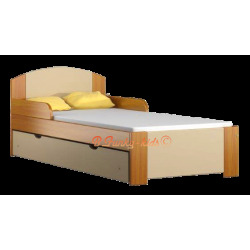 Highest quality natural solid pinewood bed 180x80 cm. Solid and sturdy - for up to 190 kg of weight. Include slats. Choice of high quality mattresses made of foam or coco-foam also available. 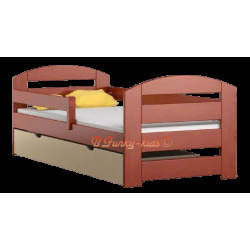 Highest quality natural solid pinewood junior bed with drawer. Solid and sturdy - for up to 190 kg of weight. Include drawer and slats. Choice of high quality mattresses made of foam or coco-foam also available. Solid pine wood bed 180x80 cm. Made in EU. Slats included. High quality solid and sturdy pine wood bed 180x80 cm with drawer. Available in few colours. Slats included. 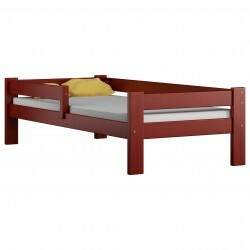 Highest quality natural solid pinewood junior bed 180x80 cm with drawer and mattress. Solid and sturdy. Include drawer, mattress with removable cover and slats. Highest quality natural solid pinewood daybed 180x80 cm. Solid and sturdy - for up to 190 kg of weight. Include slats. Choice of high quality mattresses made of foam or coco-foam also available. Highest quality natural solid pinewood daybed 180x80cm with drawer. Solid and sturdy - for up to 190 kg of weight. Include drawer and slats. Choice of high quality mattresses made of foam or coco-foam also available. 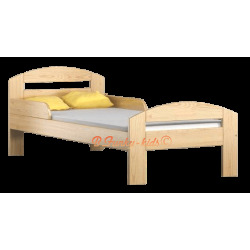 Highest quality natural solid pinewood junior daybed 180x80 cm. Solid and sturdy - for up to 190 kg of weight. Include slats. Choice of high quality mattresses made of foam or coco-foam also available. Highest quality natural solid pinewood daybed with drawer. Solid and sturdy - for up to 190 kg of weight. Include drawer and slats. Choice of high quality mattresses made of foam or coco-foam also available. High quality solid pinewood bed 180x80 cm with drawer and slats included.